What is the Connection Between Diabetes and Weight Gain? 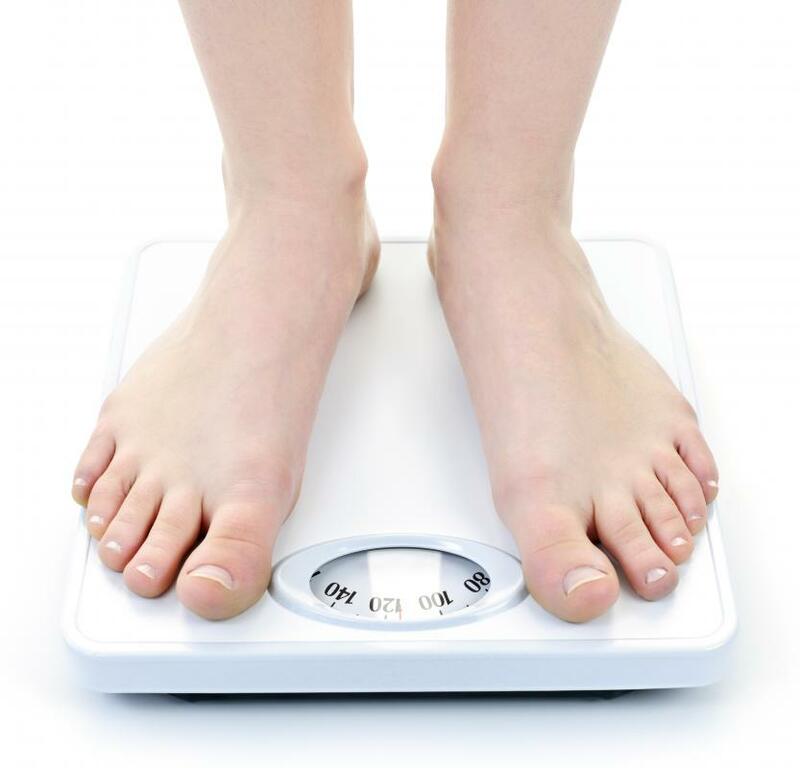 People who experience unintentional weight loss may have high glucose levels. Type 2 diabetes is often caused by an unhealthy diet and obesity. In some cases, there is little correlation between diabetes and weight gain or loss. A diabetic person who is concerned about the connection between diabetes and weight gain would probably benefit from making healthier lifestyle choices. 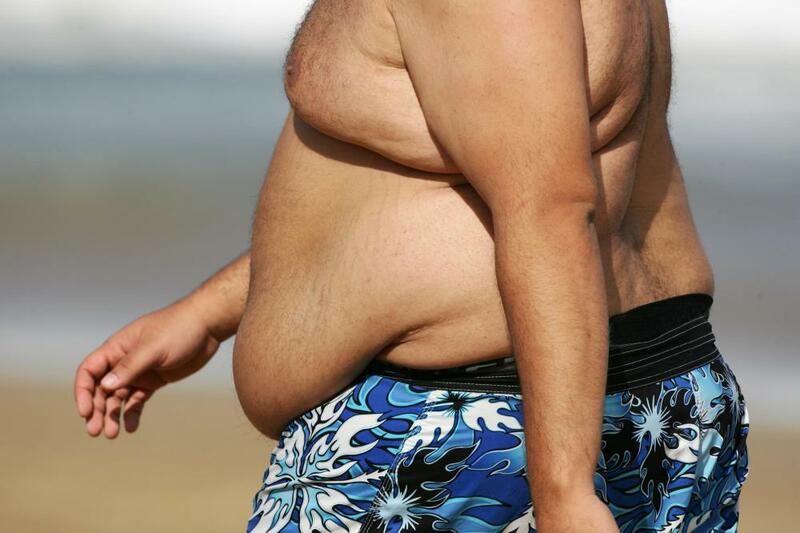 Overweight people are at a greater risk of type 2 diabetes. Diabetes and weight gain are related because, in many cases, type 2 diabetes occurs as a direct result of obesity. Additionally, certain medications doctors prescribe for diabetes tend to make people gain weight. 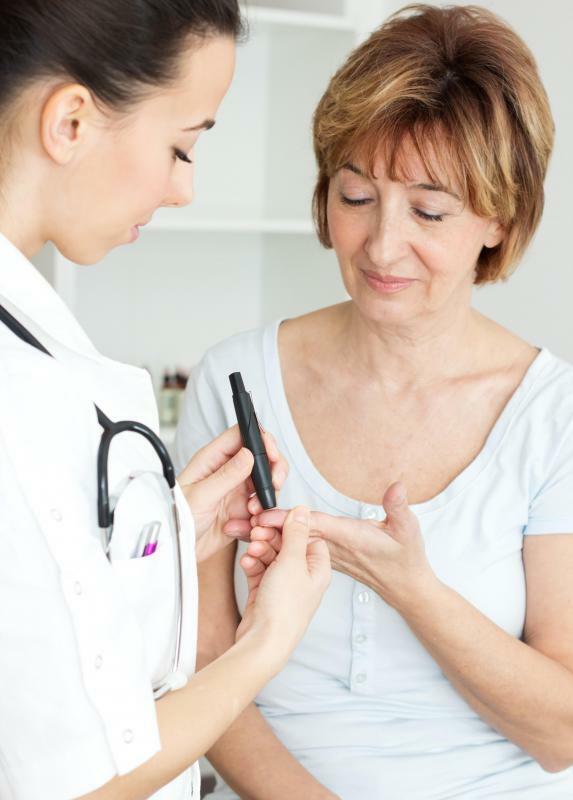 Many people often have type 2 diabetes because they have gone for many years eating the wrong kinds of food and not exercising enough to burn off the excess weight. There are also people who experience unexplainable weight loss with diabetes, and this is often the first sign a person might notice that is enough cause for concern to warrant a doctor's visit. People who have type 2 diabetes still produce insulin, but the cells inside their bodies don't respond to it. This causes the levels of glucose in the bloodstream to rise too high, because the insulin cannot properly eliminate it. People who are most at risk for developing type 2 diabetes are adults, typically 45 and older, who are overweight. Carrying lots of weight in the abdominal region is often considered another big risk factor for developing type 2 diabetes and is another way in which diabetes and weight gain are connected. A person who regularly eats fatty, calorie-rich foods filled with sugar and bad carbohydrates is most likely to carry weight in this area. Another way in which diabetes and weight gain are connected is from diabetes medication, which often causes people who take it to gain weight. This can be some cause for concern if a person who is taking this medicine is already overweight. Most diabetic medications should be continued regardless of the weight gain side effect because they are still very helpful for lowering glucose levels. A person who is on diabetes medication, including all forms of insulin, that is causing weight gain might be able to counteract the effect by eating healthy foods and getting the proper amount of exercise. A diabetic person who is concerned about the connection between diabetes and weight gain would probably benefit from making healthier lifestyle choices. Eating lots of whole grains, fruits, and vegetables in place of sugary drinks, desserts, and greasy foods would likely cause healthy weight loss for most diabetic people. It would also probably benefit a diabetic to exercise for at least 30 minutes at a time for three to four days each week in addition to eating better foods. Before any diabetic person begins a new diet or exercise regime, he should clear it with his doctor because different people with diabetes may have different diet and exercise requirements. 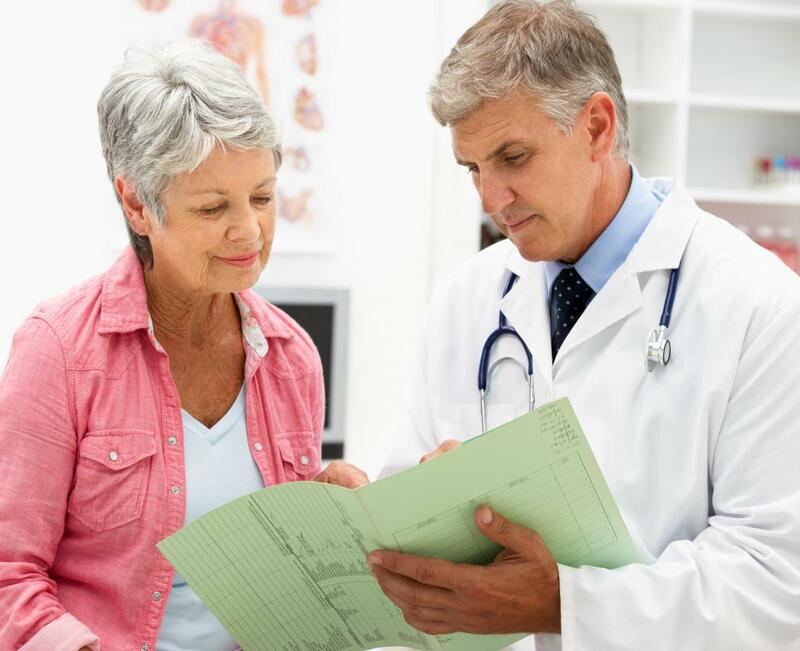 What Are the Best Tips for Diabetes Medication Management? What Factors Affect Glimepiride Dosage? What Factors Affect Welchol® Dosage? @burcidi-- I think that it is possible to prevent and reverse type 2 diabetes with weight control, healthy diet and regular exercise. It's not easy; it requires discipline, but it is possible. If you follow a type 2 diabetes diet, and exercise regularly, you will automatically lose excess weight. Talk to a dietitian for a healthy weight loss program that you can maintain long-term. @burcidi-- I'm sure that there is a connection between diabetes and weight gain but it's not as strong as doctors make it out to be. Diabetes is mostly a hereditary problem. If it wasn't, every overweight person would be diagnosed with type 2 diabetes. 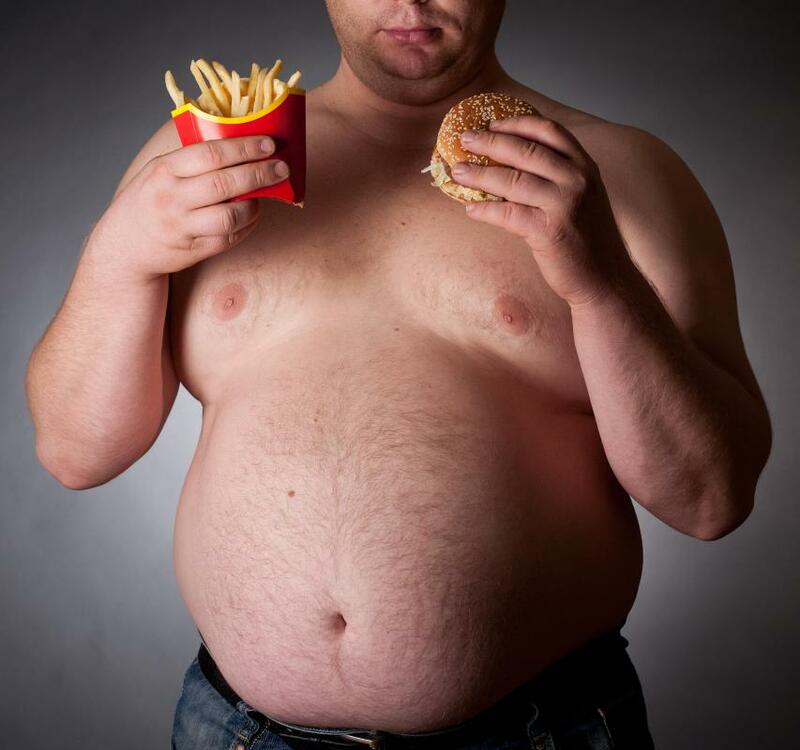 Lots of people gain weight without developing insulin resistance. Do you have people with type 2 diabetes in your family? I think diabetes is inevitable because it's hereditary. Some people just get it earlier than others. This doesn't mean that you should remain overweight and eat whatever you want. You have to follow a diabetic diet. I have type 2 diabetes and I am obese. Does this mean that if I had never gained weight, I wouldn't have developed diabetes? Can I reverse my diabetes with weight loss?